Our Offerings — Zina's Salads Inc.
World Class Artisanal Recipes Made With Passion and Love. 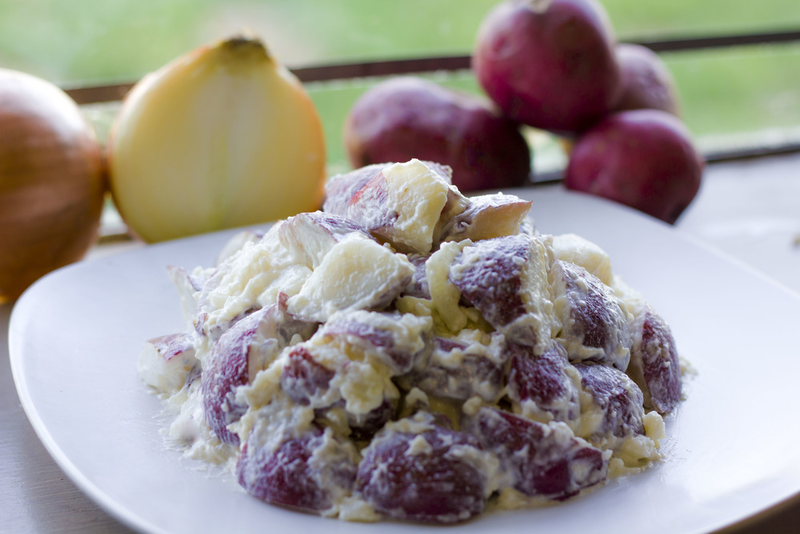 We take great pride in offering a variety of American classics which include Red Skin Potato Salad, Home Style Cole Slaw and Macaroni Salad. Authentic and artisanally made, they are a staple at family dinners and BBQ's. Featuring numerous superfoods, from our Tabouli Kale Salad to our variety of Quinoa salads, we offer a diversity of grain and bean medley salads. Perfect as a light lunch option or paired with your favoirte meat and poultry dishes. We offer a variety of pasta salads, from Sesame Noodle to Penne Pasta with Spinach and Fetta Cheese. All of our pastas are authentically cooked “al-dente”, Italian style. Our large variety allows us to offer something for every palate. 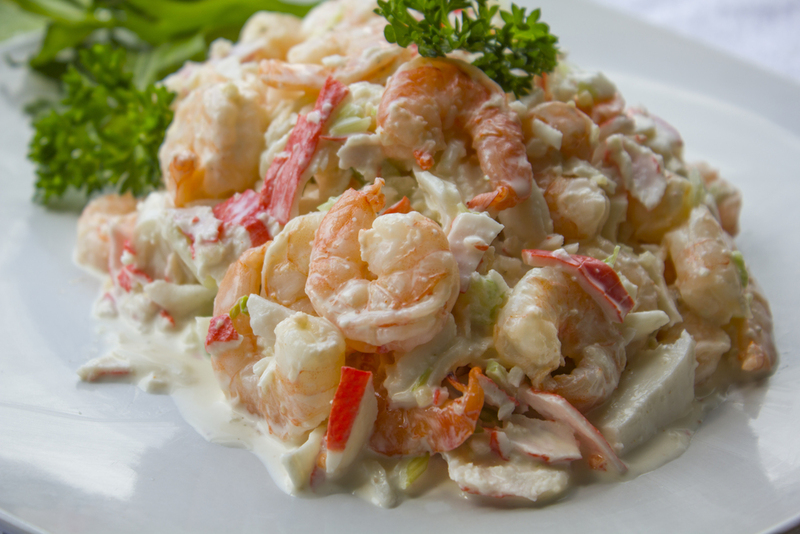 The Seafood Salad line features an array of seafood pasta dishes using the highest quality of seafood. These dishes offer a unique combination of flavors that can be served on its own or paired with your favorite meat or poultry dish. 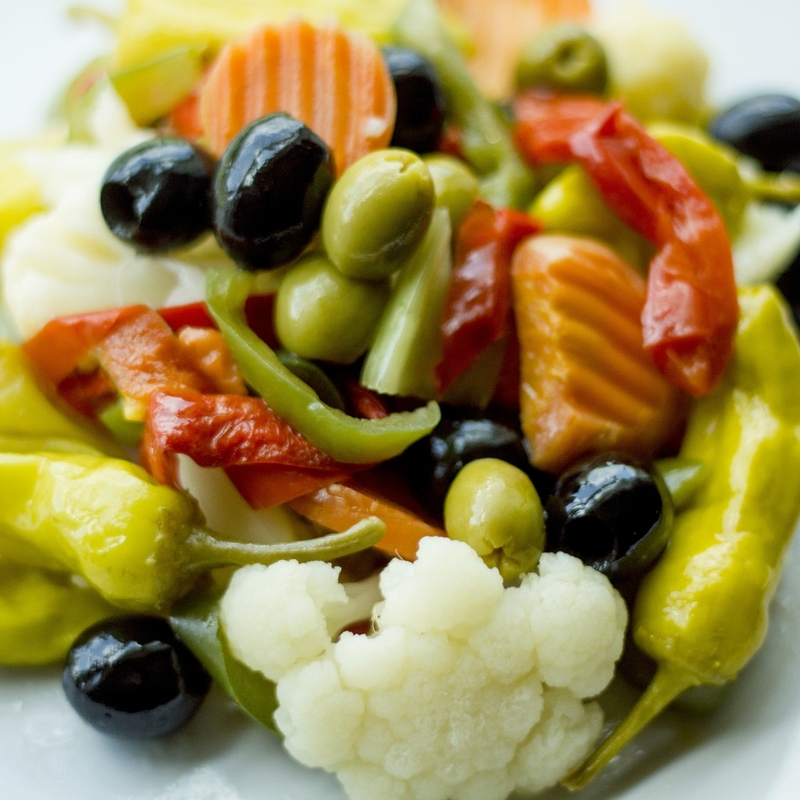 The Vegetable Salads at Zina's Salads are fresh, healthy and eye catching. Our array of salads range from Red Roasted Peppers to our artfully quartered Artichoke Salads providing customers with a variety of mouth-watering, nutritious options to choose from. Zina's offers a number of specialty items that are unique to our company. From a vegetable Antipasta Salad with mozzarella, to a sweet, mouthwatering Apple Delight Salad with cinnamon - our specialty items run the gamut from savory to sweet.